Lisa is passionate about helping people in real estate and making their dreams come true by owning their home in New York or Florida.  Lisa Levina is the founder and principal broker of New Vista Horizons, Inc. (NVH). 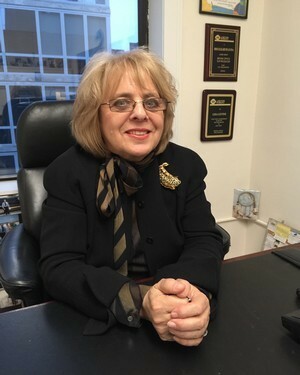 She envisioned a real estate company where her clients would receive exceptional customer service and professional guidance as they embark on purchasing, selling, and renting residential and commercial property in an ever growing New York City real estate market. At New Vista Horizons, Lisa also specializes in the sale of land and property in southern Florida. Born in Moscow, Russia, and fluent in seven languages (Russian, German, and Italian among them), Lisa has a Master’s Degree in both Finance and Business from Oxford University in England as well as a degree and extensive experience in interior design. 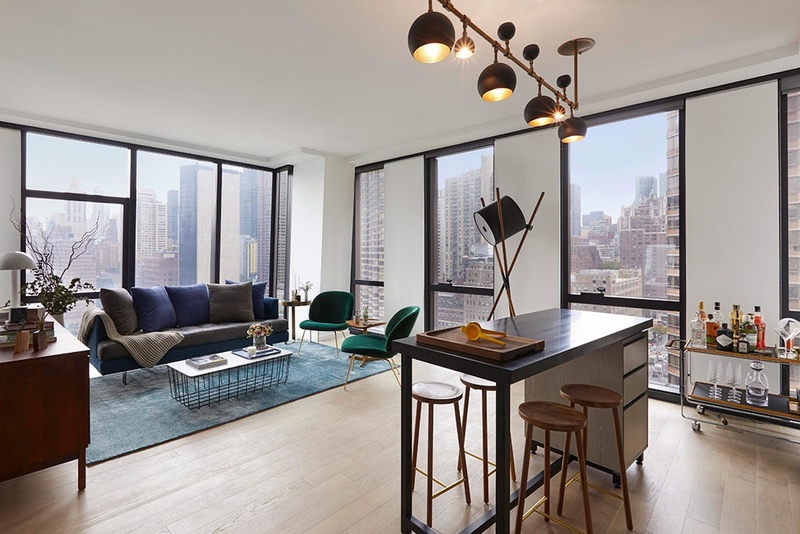 Having a wealth of knowledge about various buildings and neighborhoods helps her to guide her clients to find that unique home and assist them with decorating tips that will increase the value of their property. Being the owner of numerous apartments, homes and land in Manhattan and Florida, Lisa helps clients make the right choices. She accurately determines property values and estimates the desirability of any property as an investment. Lisa has a natural way of making her clients feel comfortable and confident in their decisions. Her total commitment to her customers and sincere interest in understanding their various needs enables her not only to find buyers their dream home but also to negotiate on behalf of the sellers or buyers. She puts her experience and expertise to work for clients by implementing the right strategy according to their needs. Lisa is determined to find "that special place" you are looking for! Lisa Levina is a Certified Buyer's Representative (CBR) and Master Certified Negotiating Expert (MCNE). She is current Licensed Real Estate Instructor who teaches various subjects at Ivy's Real Estate School for Real Estate Salespersons, Continuing Education, and Real Estate Brokers as well as a Licensed Notary Public. English, Russian, German, Italian, Ukrainian, Polish and Latin. I had used various real estate agencies in the past and none of them had measured up to New Vista Horizons. This agency provides white glove care for their clients. Any issues which came up in my case were handled with special attention, care, and patience. They definitely have extensive experience in real estate transactions and gave me invaluable tips which saved me time and money. I highly recommend this agency. It''s best of the best. "Blown away by how good Lisa is as a teacher, helping to share her real world real estate & business experience. From having a MBA, a 2nd Master''s degree, test preps for my CFA & CPA, I''ve come across a lot of teachers. Lisa is right up there with the best of them." Out of many agents in the New York City area, I was fortunate to find Lisa Levina from New Vista Horizons. When meeting to consult regarding my needs, Lisa offered valuable insights and advice before starting to pursue potential properties. Within a few days, Lisa had already identified numerous properties and organized viewings. After selecting one of the apartments, Lisa prepared all of the necessary paperwork and always kept my interests in mind. I always felt like I had an agent genuinely looking out for her client. 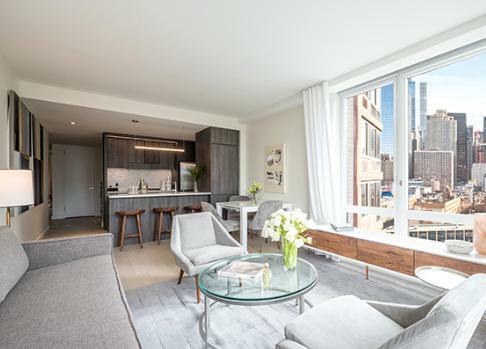 Finally after everything was done stress free and very professionally by Lisa and her team I became a happy owner of my first beautiful apartment in Manhattan! I would highly recommend Lisa Levina for anyone looking for properties in New York. 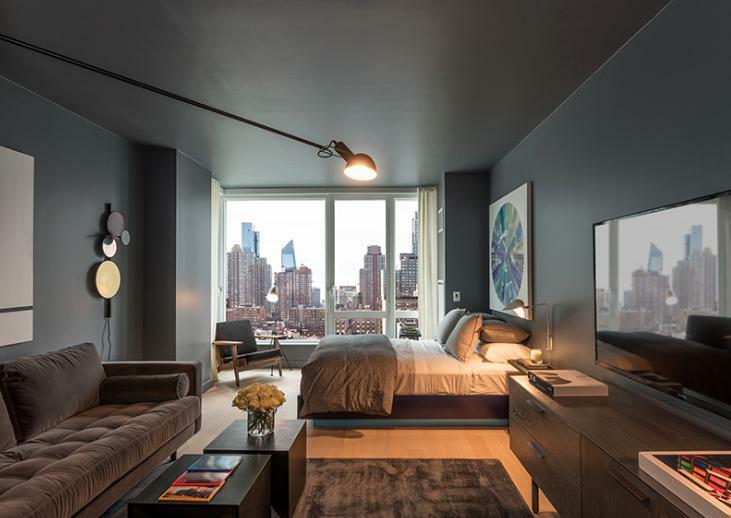 This letter is to applaud you for your dedication and professionalism in helping to fulfill a dream of purchasing a condominium in Manhattan. You introduced us to numerous areas. We were not sure where we wanted to purchase; you took us all over indicating the positives and negatives of each area. When we decided on Hell’s Kitchen, you helped us to locate the right place! 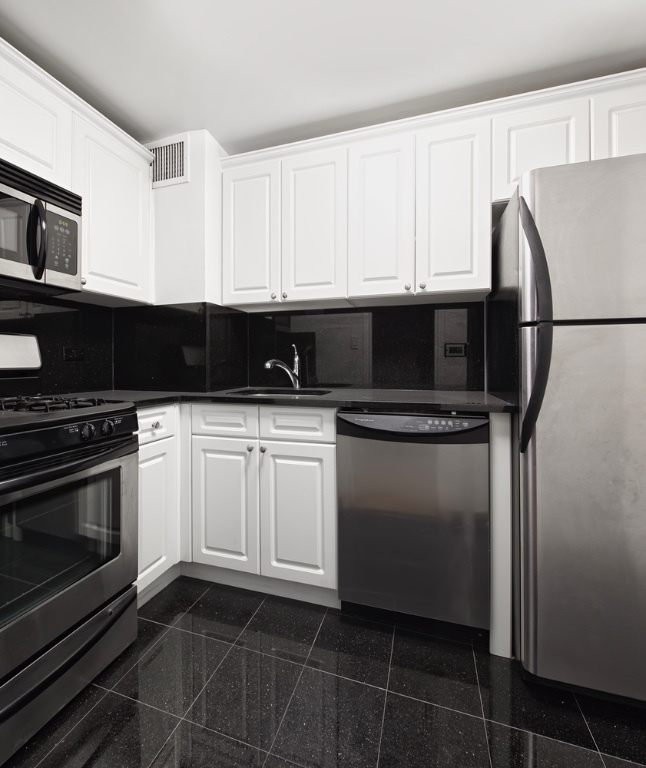 You were great in arranging meetings dealing with the seller and his broker and the condo. You were always there holding our hands assisting with forms, guidance and patience. When it was decided to rent the apartment, Steven Choi and your other associates were extremely professional; guiding us and being there for several open houses. They persevered until a suitable tenant was found. 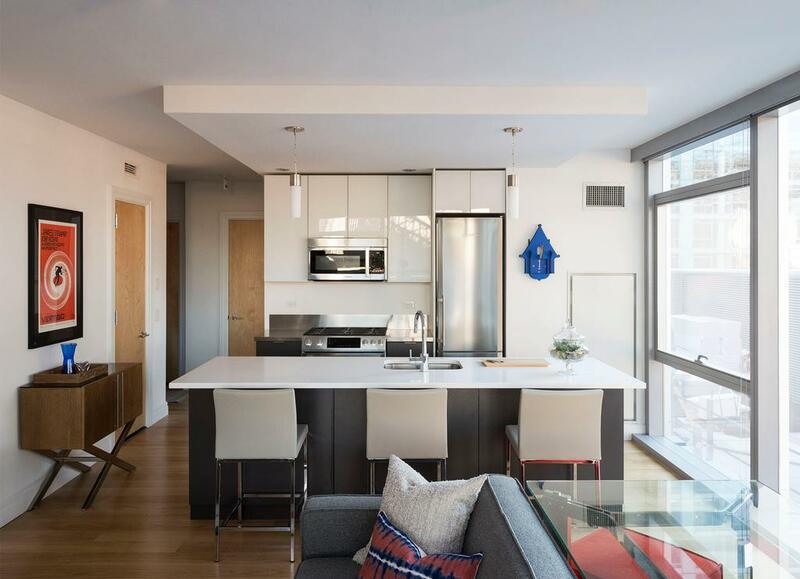 You followed through with the paperwork between the tenant, the condo, and myself and made significant valuable suggestions that put it all together. 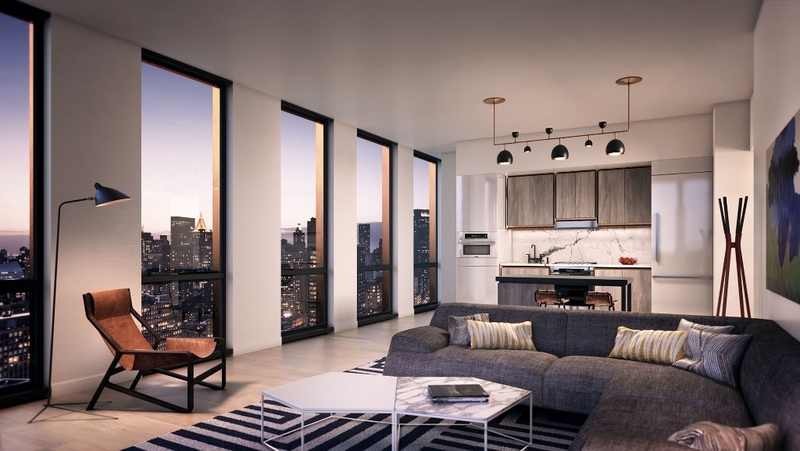 I would recommend New Vista Horizons to anyone looking to purchase or rent real estate in New York.